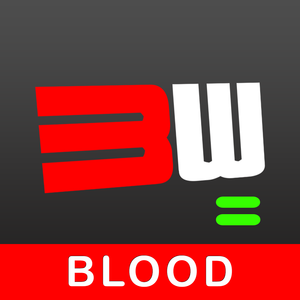 Please Note: The app is free to download but requires a subscription to access the content. This database is an authoritative resource on the clinical use of essential oils that includes over 100 botanical species of plants from which essential oils are obtained from. The intent of the database is for professionals and users of essential oils to evaluate the evidence in support of essential oils for specific aspects of human health according to the strength of the available evidence. For best results, this database should be used in conjunction with Evidence-Based Essential Oil Therapy, which contains comprehensive information regarding the safe and effective use of essential oils. This book provides the insight and evidence necessary for one to use essential oils as part of an integrative approach to medicine, including safety information, dosing, clinical administration methods, and known drug interactions and cautions. 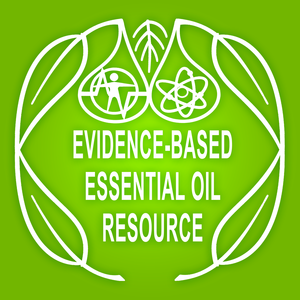 The Evidence-Based Essential Oil Resource database features: •brief descriptions of the botanical species of plants and their native habitats; •short accounts of the historical use of the botanicals, including traditional medicinal and folk-remedy use; •common names and botanical synonyms of plants; •efficacy ratings of essential oils (from one oil drop to five oil drops, with five being the highest) based on an in-depth, methodical review of the scientific evidence; •and links to the supportive research used to determine the essential oil’s rating. From the developer of the Award Winning Conversion Calculator App, "Mila's Tools", comes "Scott's BeepWatch" - an elegant, no frills, easy-to-use beeping, vibrating, circuit training stop watch. - - - - BeepWatch Features… * NO ADS * No banner ads to distract you * HUGE HI-CONTRAST DIGITS * For enhanced readability at a distance * USER CONFIGURABLE INTERVAL FOR AUDIBLE AND VIBRATING ALERT * Set to alert from as short as one second (vibrate available on iPhone only) * FLASH SCREEN * Set screen to flash on intervals as a visual queue * MANUAL AND AUTO-LAP RECORDING * Record your lap times manually or set to auto record at each interval * STAGGER INTERVALS * Set two simultaneous intervals (e.g. beep first on 60 seconds, than on 30 seconds). 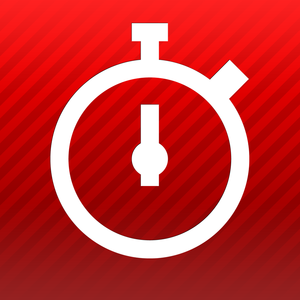 * AUTO-PAUSE * Set to automatically stop in between cycles * ALWAYS ON * App avoids iPhone auto-sleep and stays visible for as long as you need * BACKGROUND AUDIO * App works in background so you can listen to your music with alerts * UNIVERSAL APP (works on iPhone and iPad) * Pay for the app only once and download to all devices - - - - If there's a specific option or feature you'd like to see added, stop by ScottDeSapio.com, leave me a comment, and I'll see about getting it into the next release. Thanks! 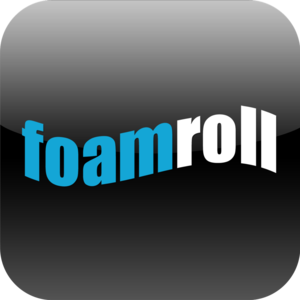 Learn to exercise with Foam Roll! 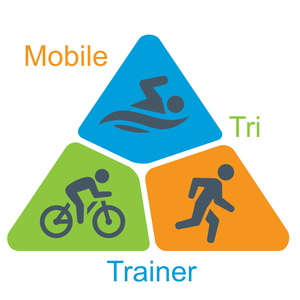 A complete triathlon coach at your finger tips! Training for a sprint, olympic, half, or full ironman distance triathlon is an intense process. Mobile Tri Training can assist you along the way. Written by triathletes for triathletes, Mobile Tri Trainer provides a personalized, detailed training plan based on your race date and race distance. Some the apps one of a kind features are: Four Training Plans to Choose From! Choose from a Beginner 12 week Sprint Distance Plan, an Intermediate 16 week Olympic Distance Plan, an Intermediate 18 week half ironman, or an Intermediate 36 week ironman Distance Plan. Select your race date and click Create Plan! The app selects an appropriate plan and maps your training days backwards from your race date! View and Log Your Workouts! Use the various views, Today's Schedule, Week Schedule, Complete Plan Schedule, or select specific dates from a calendar to see what workouts are planned for you. Once you have completed the workout, you can log your time and notes. We will keep track of if for you! Track Your Progress! Use the chart to vizualize and track your progress. The chart is broken down by swim, bike, run, and brick. 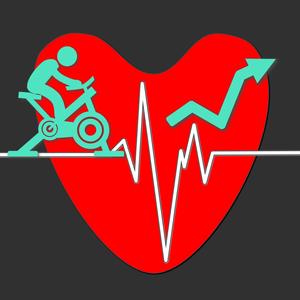 Calculate Max Hear Rate and Heart Rate Zones There is a built in heart rate and heart rate zone calculator to assist with your training. There are also several useful reference pages to answer your training questions. Need a different workout? Use the Random Workout feature to randomly select a workout from your plan! Make sure to consult a doctor before beginning any work out program. This tool will help you track not only calories and key macronutrients (fat, protein carbs), but also well over 100 micronutrients. 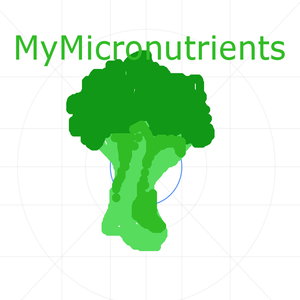 Micronutrients are vital to development, disease prevention, and wellbeing. 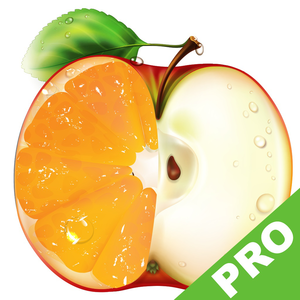 This app is meant for a nutrition-focused person who wants to simply track all nutrients on a phone. The tool maintains your privacy - it does not put your information into the cloud, post to social media or link up with other apps to send your information out into the webisphere. It just tracks nutrients. Period. The source for the food data is the USDA database, which contains nearly 9000 foods. You can also use the tool as a way to track protein, fat, carbs, sugar, and calories if you add your own foods.